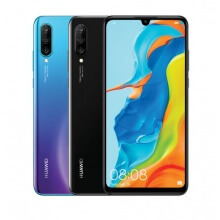 Huawei is a Chinese manufacturer that has been in the market since 1997. Being one of the largest telecom infrastructure maker in the world the company produces Smartphone noticeably P and Mate series and has recently entered the Smartwatch market. Having multiple established research centre worldwide, the company thrives on providing the best to its customers with ever-improving technology and advancements in the industry. 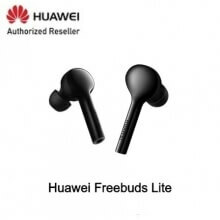 Choose from a wide selection of devices offered by Huawei. Between major players in the sector heats up with Huawei's latest flagship model. The P30 Pro in Singapore is the latest iteration featuring a concept which would revolutionise the smartphone photography with the world `s first Leica quad rear camera; an adept combination of AI & prowess of legendary German optics technology. Mesmerise by the 6.47-inch Dewdrop OLED Display stretch across the edge of the borderless body powered by 4200mAh of battery that can be refuel within minutes with 40 W Supercharge. Get Instagram-worthy photo everytime you take a snapshot with the all-new Huawei`s Triple lens smartphone. 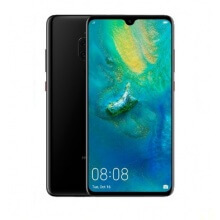 The P30 Price in Singapore cost $880, alot lesser than it`s Pro counterpart albeit only screen size, an extra light-sensing lens and IP 68 water-resistance which P30 lack. 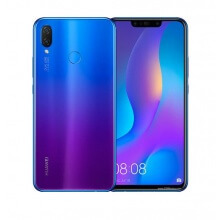 The Huawei P30 Lite in Singapore is competitively priced at $398. Powered by a 32 MP selfie camera with AI technology. It also includes 120° angle triple lens for expansive photography. Priced at an affordable rate of $398, the P30 features quick charge along with a dewdrop display. 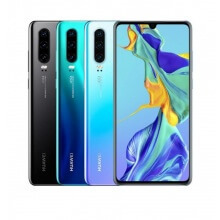 Huawei set the bar high with their new Huawei Mate 20 series smartphones. 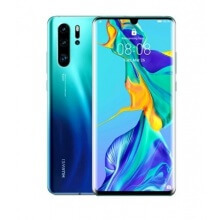 This series has had a number of world’s first technologies, and the new Huawei Mate 20X is no exception. 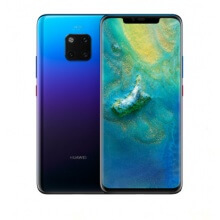 In this article, we’re going to show you how the Mate 20X is going to take Huawei to the leading position in technological innovations. Bringing you the world's most powerful and irresistible phone on the market. The Huawei Mate 20 features a breakthrough design. Its beautiful craftsmanship leaves you with a desirable finish and an incredible screen-to-body ratio making it easier for you to enjoy its vibrant displays. 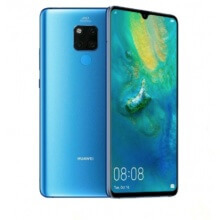 With its triple lens setup, improved specs, all-new Improved battery, and advanced AI capabilities the Mate 20 is ahead of its time and challenges all of its rival in terms of features and premium design at competitive prices. When you think of the most efficient and innovative phone on the market you see the Huawei Mate 20 Pro. It’s incredibly designed, water-resistant glass body comes in four radiant colours and is made with HOP technology, making it fingerprint resistant. The Kirin 980 chipset improves performance and effortlessly makes the Huawei Mate 20 pro outperform any other device. Supporting its massive powerhouse performance is its 4,200mAh battery. Made with supercharging technology that gives you 70% battery life on a 30-minute charge! Improved camera features produce breathtaking photos identical to professional photos. And an all-new reverse wireless charging feature, allowing you to use your device as a charging house for another device. The Huawei Mate 20 Pro is everything you'd want or need in a phone and all at a budget price. At only 8mm thin, the more compact Y6 Pro 2019 thin bezel sandwich between leather back and 6.1-inch gorilla glass is a pleasure to hold. 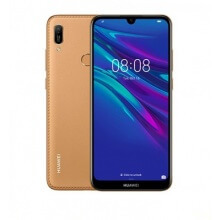 Powered by Quad-core 2.0 GHz chipset, 3020mAh battery and Android 9.0 Pie out of the box, the Huawei Y6 Pro 2019 price in Singapore never fails to deliver the right combination of power, speed, endurance & design to capture the mass audience attention.